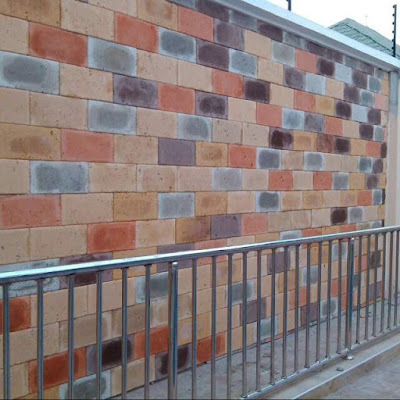 Now you can buy bricks and stones from Farad Contractors. 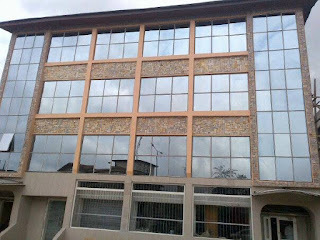 Anywhere you are in Nigeria to use on both interior and exterior wall of your building. 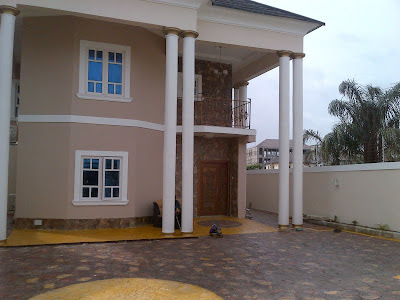 The beauty of decorating your house with bricks and Stones cannot be over emphasised, especially for home builders who desire uniqueness in their project. 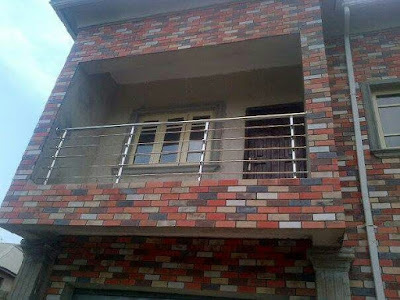 Farad Contractors Nigeria has been a well established brand name in Nigeria's bricks and Stones industry and building construction industry in Nigeria. 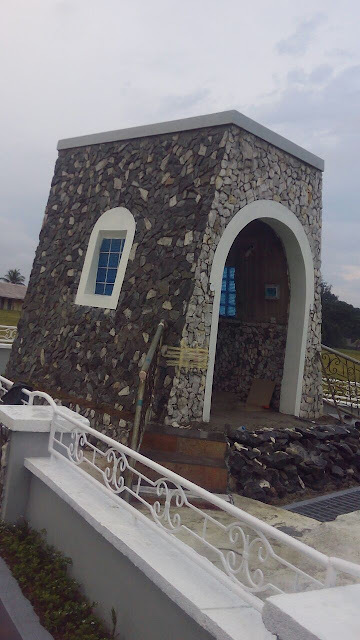 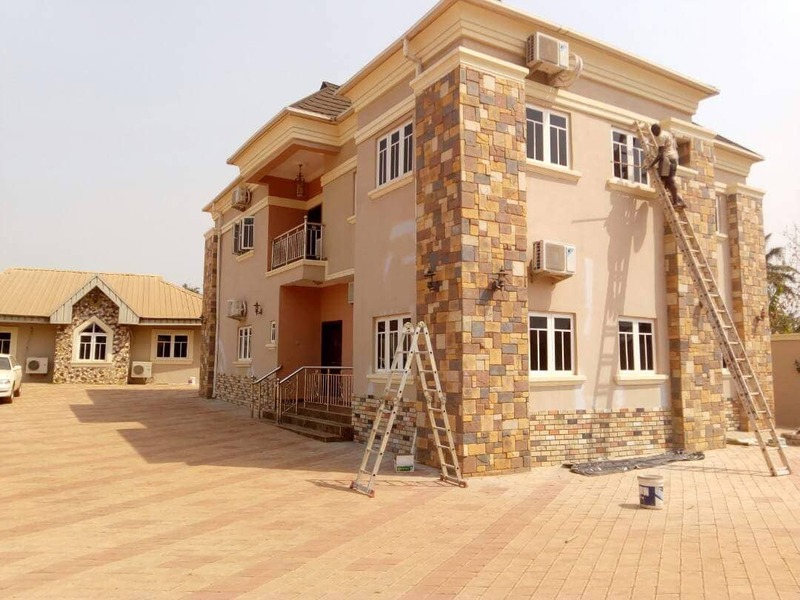 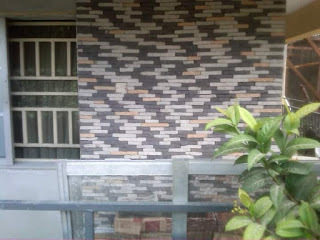 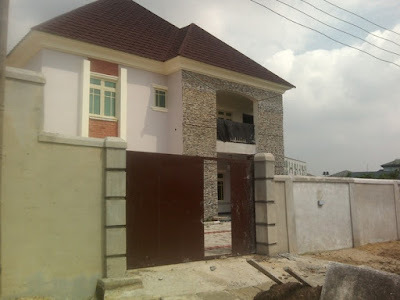 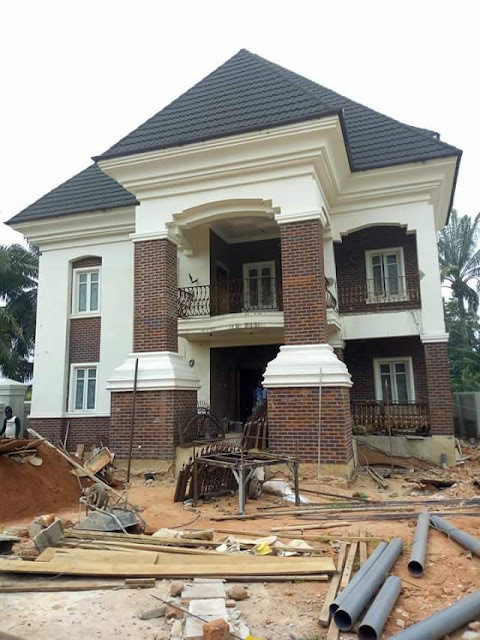 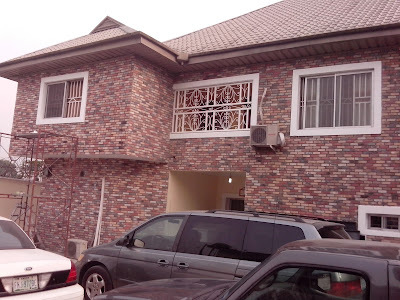 Many home builders who wants to buy bricks and stones for their building decorations prefer to engage Farad Contractors Nigeria because guaranteed expertise and price leadership in the industry. 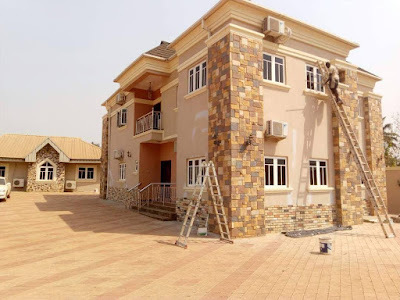 Irrespective of where your building site is located, Farad Contractors Nigeria delivers bricks and Stones all over Nigeria and we have standby installation team to give you the premium installation job of your desire. 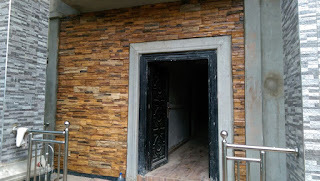 With our warehouses all over Lagos, portharcourt and Enugu, we reach out to all the cities in Nigeria with the best of oir products from Eco bricks to antique bricks and cobble stones with ledge and ez fit stones. 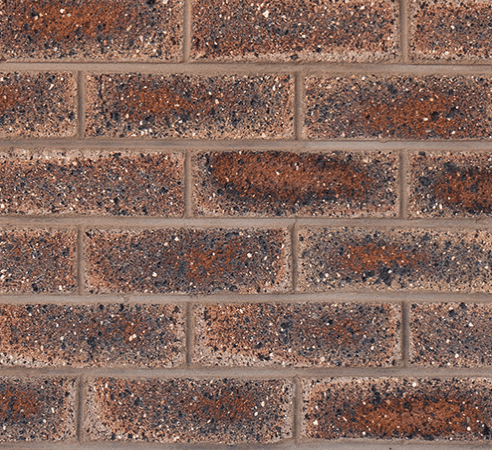 Our bricks and stones products are the most affordable in the industry.